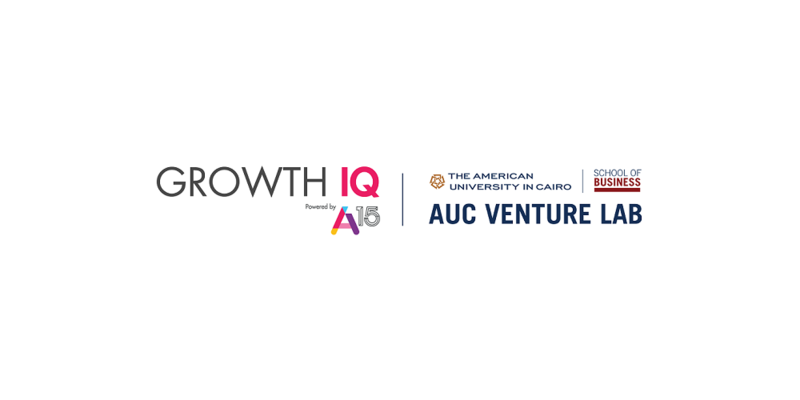 A15, a Cairo-based tech investor has announced its partnership with Egypt’s first university-based startup accelerator AUC Venture Lab to support the startups taking part in AUC Venture Lab’s Spring 2019 cycle. The partnership, per statement by A15, comes in form of “Growth IQ” program through which A15’s team will be conducting a series of sessions for these startups to share the best practices and their experience about growth hacking, user-acquisition strategies, and digital media marketing. They will also share local and regional growth case-studies that could help these startups. The two entities aim to improve the investment readiness of the participating startups by helping them achieve product/market fit and build their capacity to identify, measure, articulate and decide on key metrics that affect their core business.